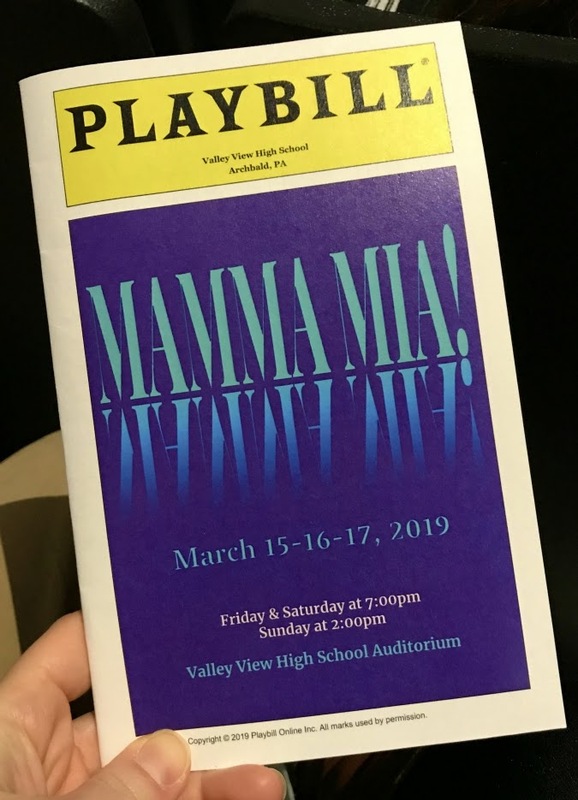 we kicked off the weekend on friday night by going to a local high school's production of "mamma mia" and it was great. 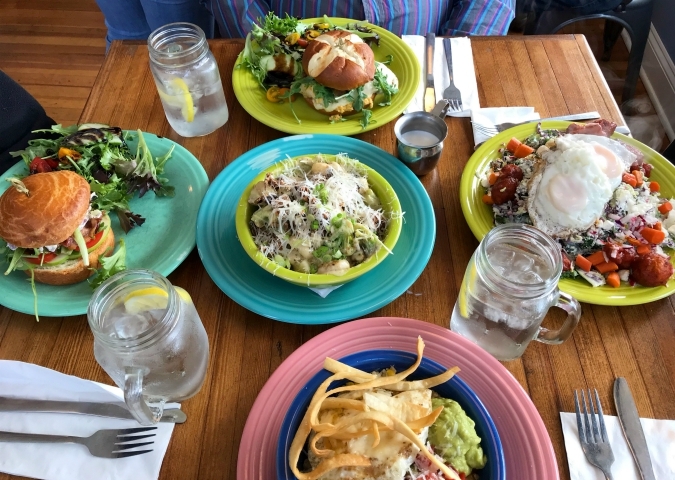 on saturday, we got together for brunch with my parents at one of our favorite local restaurants. then on sunday, our families got together to celebrate ryan's mom's birthday which is tomorrow. 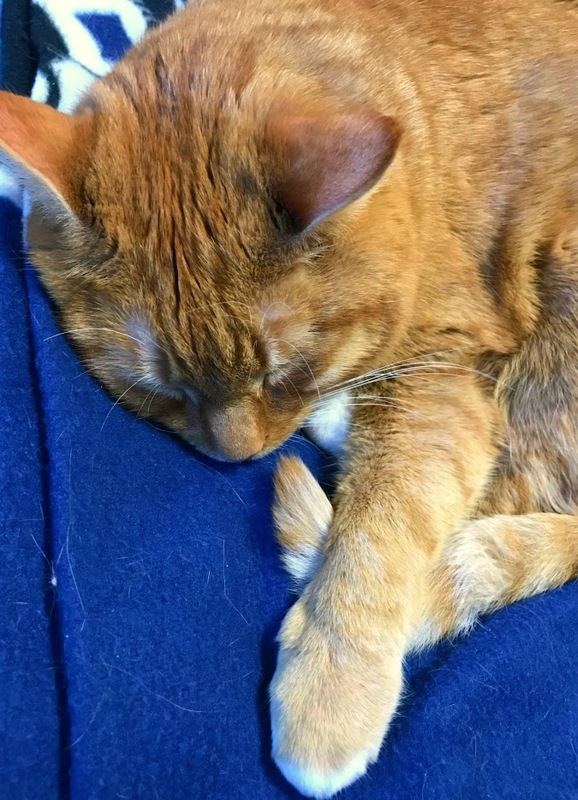 we finished off the weekend on sunday night by curling up on the couch with leko to get some much-needed rest. Busy weekend, your deserve a rest.